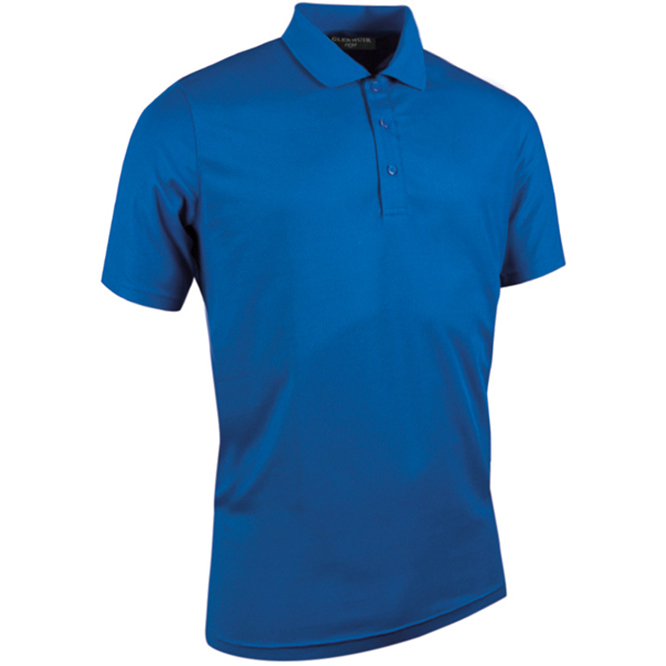 Made to the highest of standards, this high performance polo from Glenmuir is perfect for playing golf this season. 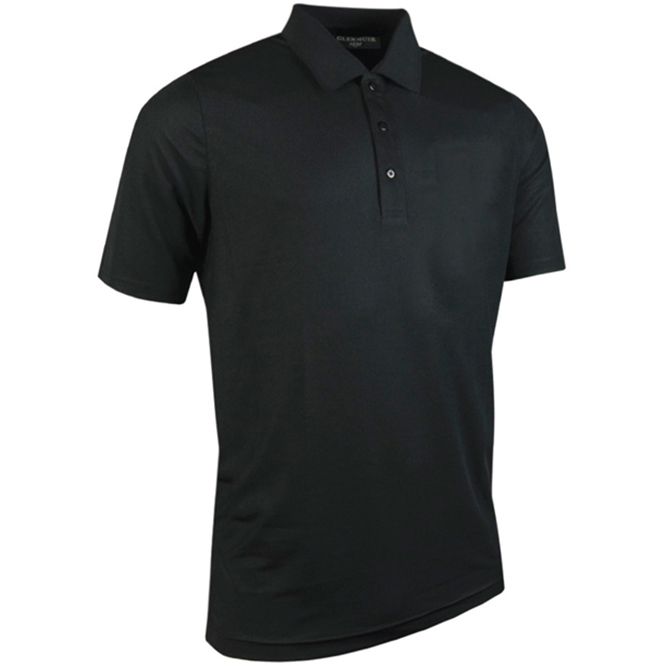 The polo shirt has been constructed with a lightweight stretch polyester fabric, which is highly breathable, plus is moisture wicking to ensure you can play golf more comfortably with less distraction. 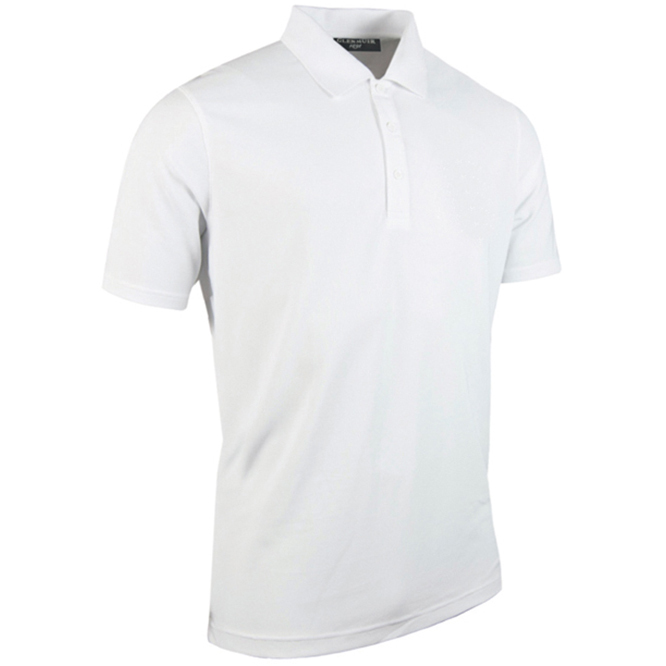 The design features a classic three button placket with Glenmuir engraved details, Glenmuir 1891 embroidered on the right sleeve, and has a folder over collar.